The EC90 SLX has been a center piece of light weight bike builds for years. At 325 grams it just did not offer the stiffness we were looking for. The obvious solution would be the EC90 SL. 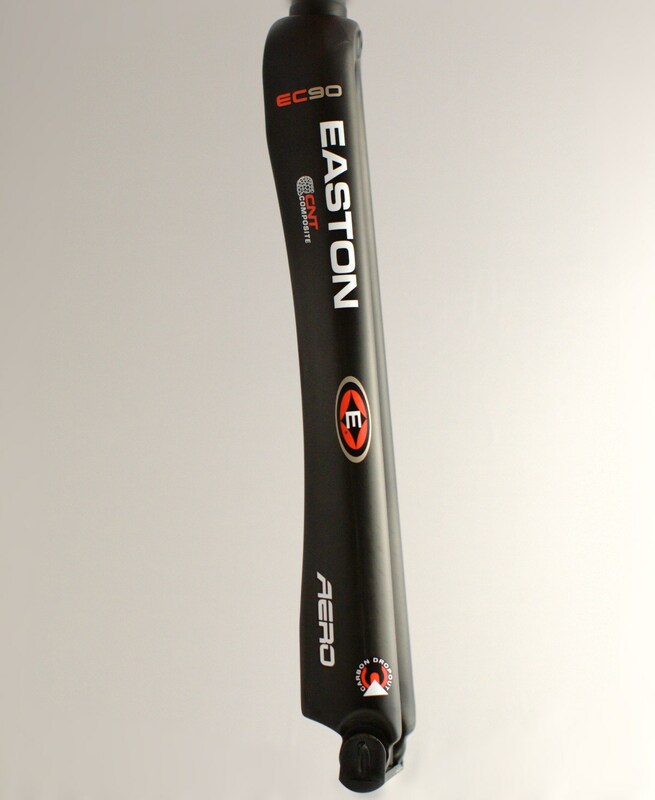 After considering the pros and cons we opted for the EC90 Aero. At 10% heavier than the SL it is even stiffer and has a slight aero advantage. The uncut fork tipped the scales at 404 grams with all the hardware. 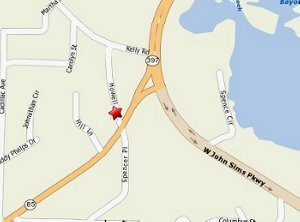 After using the Beartrap system for a number of years, Eastern now uses the ITT system. ITT or, Internal Thread Technology, consists of threads cut directly into an epoxy liner that is installed in the steerer. 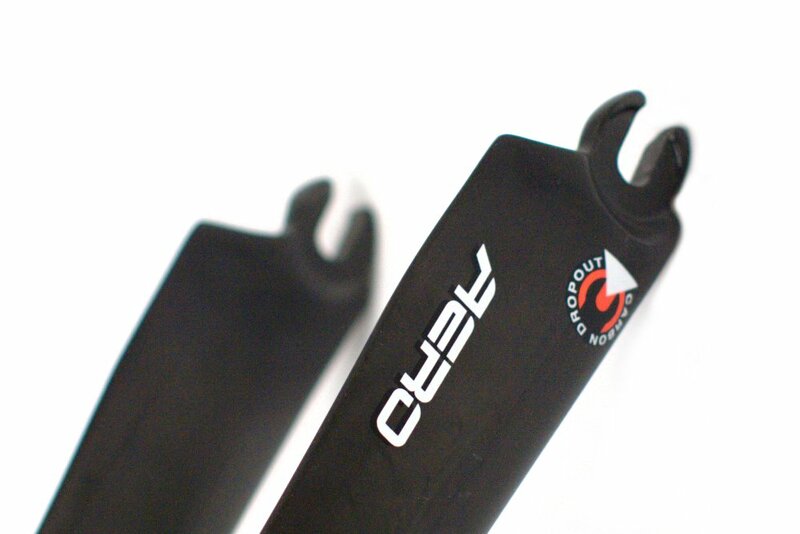 Both stronger and lighter than previous systems, the ITT system also increases stiffness of the entire fork. 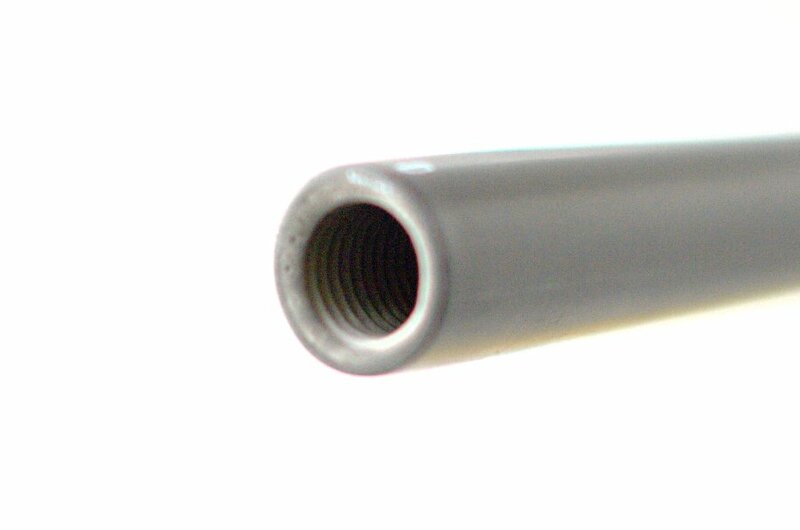 Shown above are the internal threads of the steerer on an ITT fork. Below is the topp cap and bolt threaded ontop the ITT anchor. The anchor is screwed in with a hex key once the steer tube is cut to length. Once installed a rubber o-ring keeps water from entering the steerer. With the anchor installed a standard bolt and top cap can be used. While this system is leaps and bounds in front of previous systems, we can still see room for improvement. 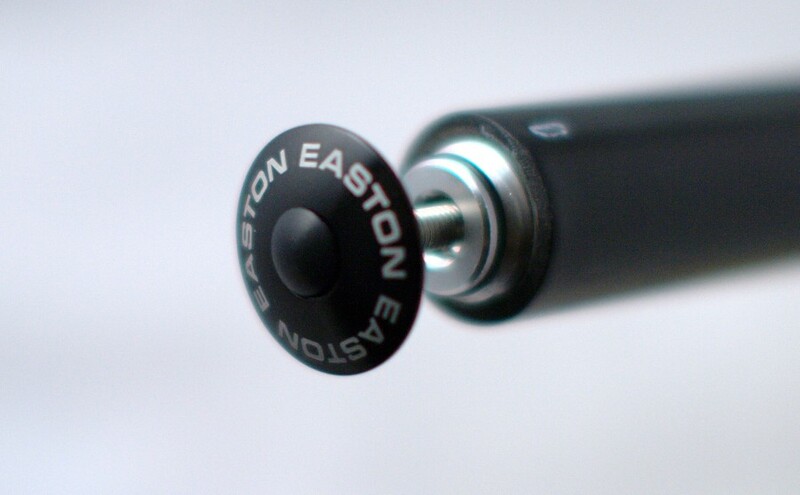 Easton could at a later date introduce a stem/fork combo that were keyed to each other and completely removed the need for stem bolts utilizing the top cap as a retention method.